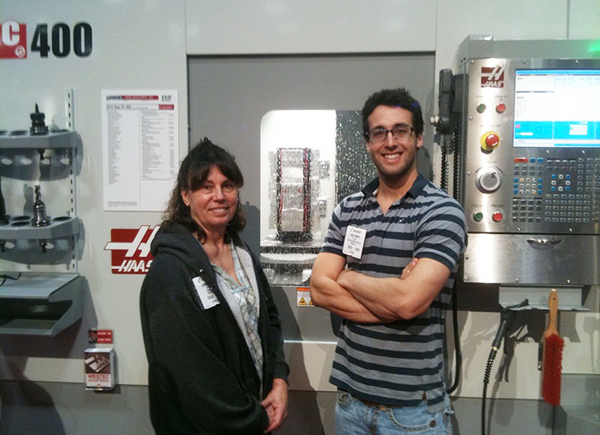 At Glaser Hitec, you are welcome to speak with a real person during regular business hours. At Glaser Hitec we believe that a product is only as good as the service behind it. If you have any questions or concerns, do not hesitate to contact us. You can reach us Monday through Friday from 7am to 3:30pm, Pacific Standard Time.